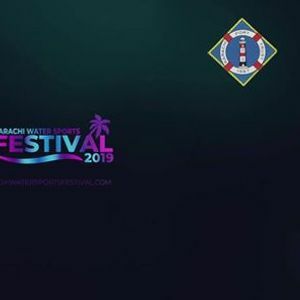 Oyster Rocks (China Port) | Flag Hosting Ceremony | Piper Band | Fireworks | Water Sports Performance | On Water Boats Exhibition | Jet Ski | Boats | Island Cafe - Oyster Rock | Tropical Beach Concert | Exclusive Shows & Sessions | Exhibit Ships | Kids Festival | Premium Exhibition Spaces | Beach Food Festival | Affordable Public Event | Star Lounge - Celebrity Meet ups | Talent Shows & Much More! 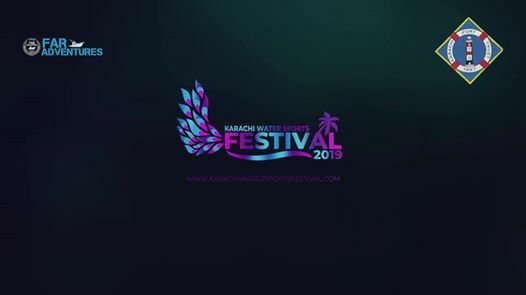 Karachi Port Trust takes Immense pleasure to announce – a first of its kind – Karachi Water Sports Festival 2019 under the vision & honorable leadership of Rear Admiral Jamil Akhtar – Chairman - KPT. 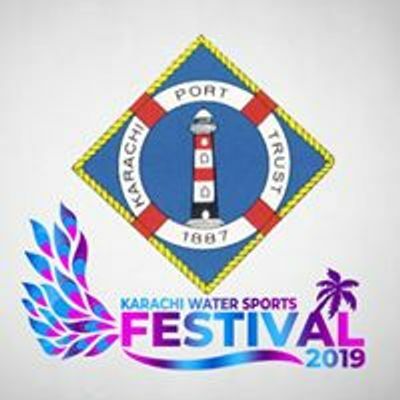 The mega event is being organized at China Port & Oyster Rock, Karachi, with the intentions to provide cheap and affordable entertainment for the masses of Karachi – primarily Families – which can be considered as a Valuable Contribution to the public of Karachi.